Saturday 15th June, Doors 8pm, Start Time 9pm-10pm . NOT JUST ANOTHER ABBA TRIBUTE! Celebrating over 14 years performing this fabulous tribute to the legendary Abba!  Performances worldwide, Home and abroad including Germany, Sweden, Russia, Cyprus, Malta, Holland, Spain, Portugal and hundreds around England, Scotland and Wales. 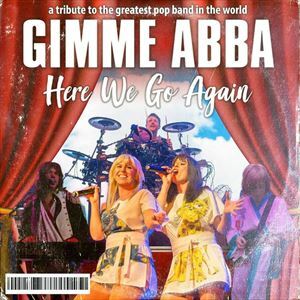 Gimme Abba come to your venue as a Five piece band - Full Show band with Brass section & backing singers or 4 piece show (on half playback) with a repertoire that draws from the greatest hits of Sweden's most famous export. Ideal show suitable for all age groups, occasion and venue types... Universities, Music Venues, Hotel Themed Nights, Corporate Events, Sporting clubs & events, Theatres, Holiday Centres, Cruise Ships, Night Clubs, Private Parties, Restaurants, Wedding Celebrations, Universities, Festivals & other out door events & Concerts, Summer Seasons & block bookings available… UK and Abroad you name it!